I order a level pack and don’t receive any of the items and it took my money and just logged me out of the app and said connection lost even though I had full bars. This game designers are so stupid, rare characters aren’t strong and OP then why you mark them legendary?? Stupid lag after last update when play in NYC Stupid rematch system! This stupid company is going down!! Dear supercell, I can't believe l have Carl! !My next goal is to get Leon! !Hopefully your going to read this.Thank you!Next goal:Leon!! !❤️Nightclaw0502.But it is getting harder to get Leon. this game is easily my favorite mobile game on the app store. it’s constantly updated and they are never “minor” updates. there is always something new. The only thing that needs to be fixed is TEAMING!! 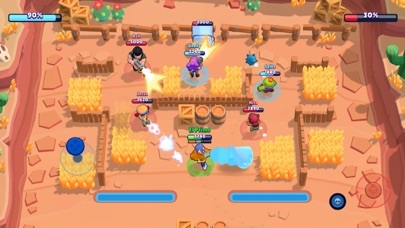 In showdown, there is always at least 2 players teaming. 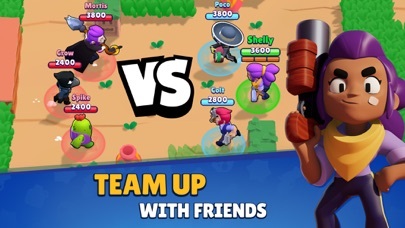 it’s so annoying when you get killed by teamers and you lose trophies. but other that that, this game is great. I have had Leon since the very beginning and I was loving him. He was very very very op, he was quick, and even though I never understood how is super worked because I’m supposed to be invisible but people see me 😂 ? 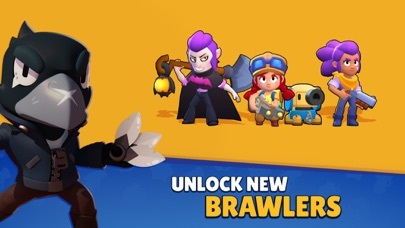 But ever since his nerf, supercell, you have made him unplayable. He is so hard to use. I can’t defeat anyone really. And I have tried so hard. Please buff him again, not as good as he was, but better. Please!! Other than that I love the game and keep up the good work! 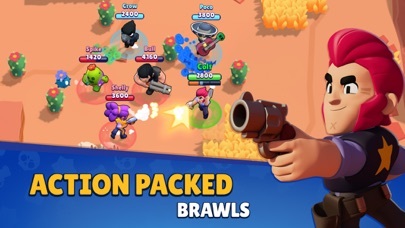 I’m looking forward to the future of brawl stars. And most importantly- The future of Leon! 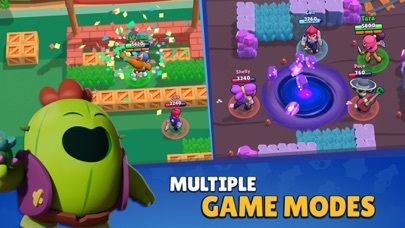 After playing this game over and over you will realize that absolutely nothing changes after you reach about 3000 trophies. At this point you will have wasted hours of your life that you will never get back. Not to mention you can lose over and over again because of random team composure that sets you up to lose.